In just six weeks Private Lands Partners Day 2018 will convene in Springfield, Missouri. 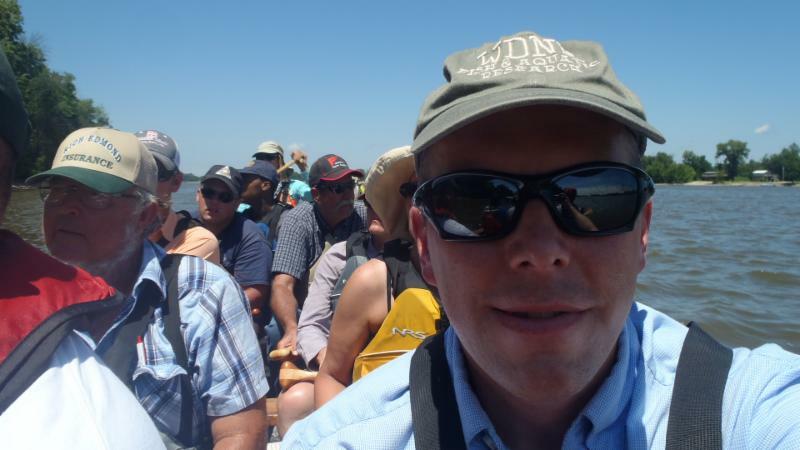 Focusing on the themes of healthy partnerships, healthy land, and healthy communities as well as honoring the lessons of Aldo Leopold and his connection to the state, the agenda should have something for everyone working in conservation partnerships with private landowners. Secretary of Interior Ryan Zinke and Acting Chief of USDA-NRCS Leonard Jordan have both been invited. 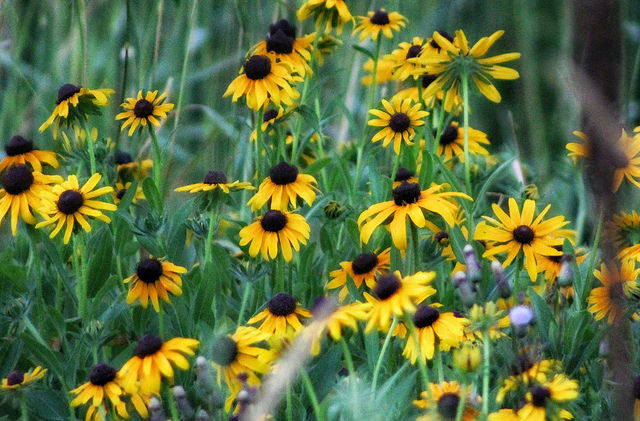 Interesting partnerships between landowners and conservation organizations including the Missouri Department of Conservation are cropping up in Missouri. 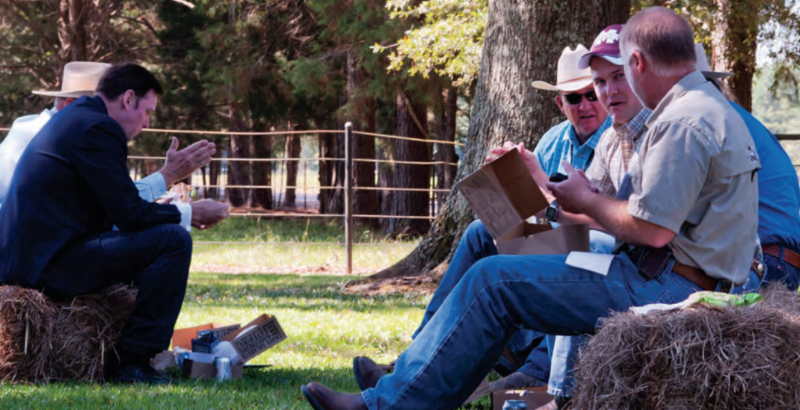 These include a recent Mississippi River paddling trip with local Missouri farmers to learn the connections between their cover crops and the health of river fish, as well as an article in the Missouri Beef Cattleman magazine all about water stewardship for cattle operations. Both of these examples are part of a much larger initiative that focuses on the decisions landowners make about their most important crop: soil. “Will it stay in the field/pasture or move to a stream?” The Fishers & Farmers Partnership for the Upper Mississippi River Basin strengthens local leadership and action in the region’s agricultural watersheds, so farms and fish thrive together. Less polarization. More shared work. Take a look at their map of funded projects. 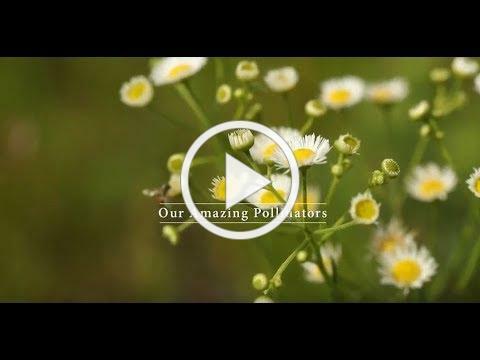 This video features Matt and Kate Lambert talking about their 600-acre family farm, Uptown Farms, and the additional 1,400 acres they manage for both profit and conservation. 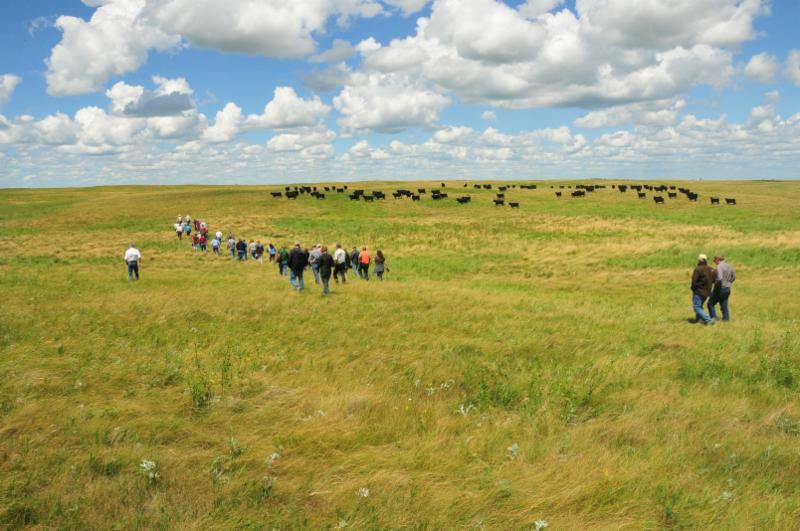 SD survey indicates conservation a high priority for ranchers. At Nevada's Maggie Creek Ranch, its conservation-minded manager, Jon Griggs, works tirelessly for the benefit of the sagebrush ecosystem and the health and viability of the ranch to which he is entrusted. 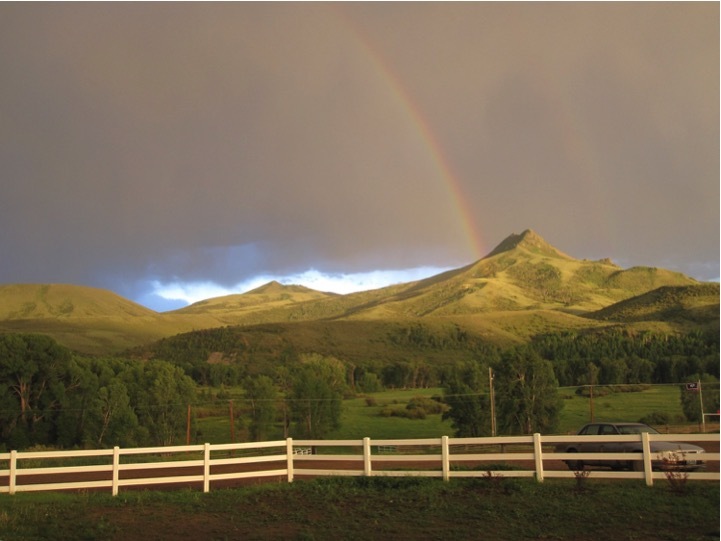 Maggie Creek Ranch was awarded the National Cattlemen Association’s environmental stewardship award in 2015. NRCS partners in California receive $1.3 million for Conservation Innovations. The funding is split between two state-specific projects and a national project that includes California. Deal protects Highlands County, Florida land from development: Nearly 2,500 acres of ranch land in Highlands County will be added to a state program that helps limit development of agricultural property. Iowa Learning Farms: You’ll be hearing more about Iowa’s newly formed Conservation Learning Group, taking conservation to a new level. Nonprofits dedicated to land conservation can access a new $500,000 funding pot from the state of New York to further their farmland protection efforts. Pennsylvania leads the nation in land permanently preserved for agricultural production, and the Wenk family’s Adams County Century Farm stands as a model of preserving not only land and resources, but tradition, while also adopting progressive, sustainable management practices and innovating to respond to consumer trends. Farm, ranch tour in Teton Valley, ID highlights conservation efforts. 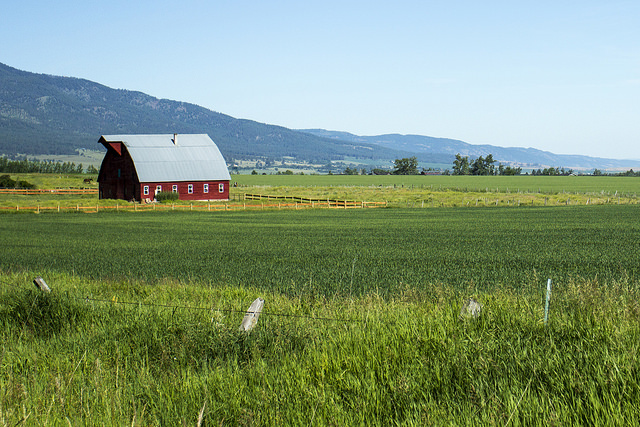 Government helps young Canadians become stewards on the farm. A federal working lands program that taps into the power of partnerships to benefit soil and water conservation is taking root in Grand Forks County, ND. New revenue option for ag producers: An effort funded by NRCS’ Conservation Innovation Grants program is helping ranchers sell carbon credits for keeping their soil undisturbed, creating a new source of income for the family. USDA Officials plan to help farmers use environmentally friendly methods, develop technology to identify best practices, and consult with thousands of people to improve more than 1 million acres of the Chesapeake Bay watershed. Can Markets Save The Prairie Chicken In Kansas? We certainly have a lot going on as summer enters its last weeks and turns to fall. 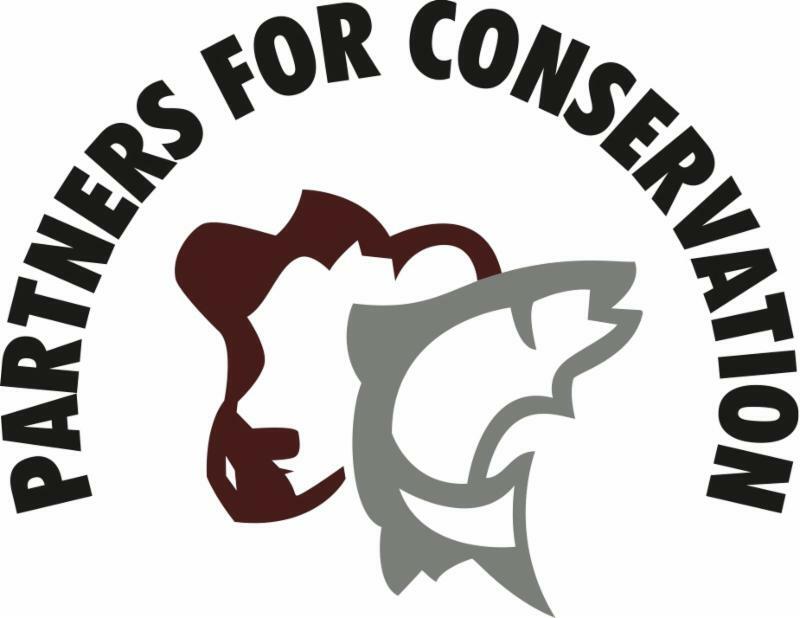 Private Lands Partners Day 2018 in Missouri is fast approaching, and Partners for Conservation very much hopes you can attend. But before that, we are hosting conservation partnership training for folks active in conservation partnerships throughout the West. We are hoping to be able to transfer some of the things that we, and our partners, have learned over the years about partnering up. In September, as detailed elsewhere in the newsletter, we will be at a partnership-focused field day in Alabama with landowners and partners working on the relationships necessary to manage the longleaf pine ecosystem at large scales. All three of these upcoming events focus on building and maintaining the critical relationships necessary to sustain our working landscapes for the long-term. Hope you can join us at one! 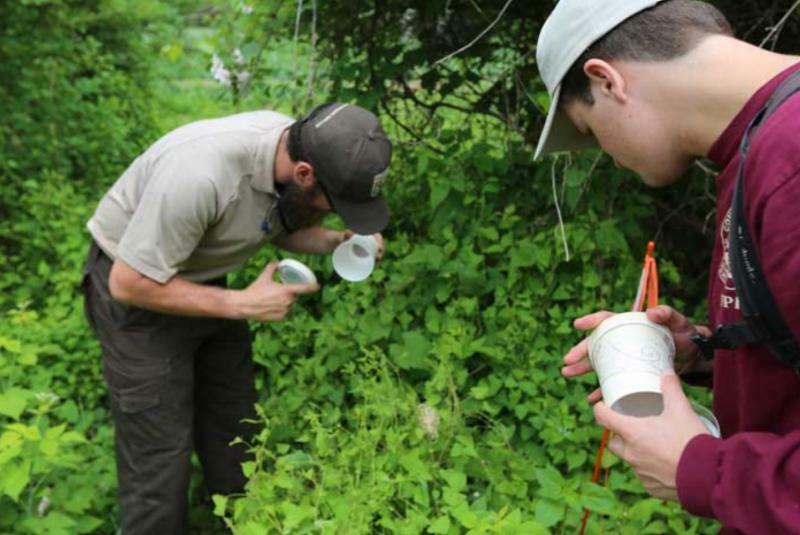 In the last few years, weevils have become one of the best lines of defense against Polygonum perfoliatum, better known as the mile-a-minute vine. It’s an apt nickname: a creeping, prickly perennial invasive plant has quickly wedged its way into landscapes all along the Eastern Seaboard, starving the native plants underneath it of sunlight. The best part: these weevils won’t eat anything other than mile-a-minute. The species is so specific in its diet that it will virtually never take a bite out of another plant. Get the full weevil story. Get more stories like this one by following " Nature’s Good Neighbors ," a series of stories showcasing conservationists across the nation, many of whom are private landowners. and connect with neighbors working together for soil and streams, and thought leaders who know cover crops, farm leases, fish, water, progressive farming practices, and how to get people involved. Learn from their challenges, successes, and stories. You are invited to Saloom Properties in Alabama! The day features professional speakers, innovative technology, vendors exhibits, research-based information, free lunch and door prizes. Our Twitter account was established in 2018, please click and follow us if you have a Twitter account! Did someone forward you this newsletter? You can subscribe here .